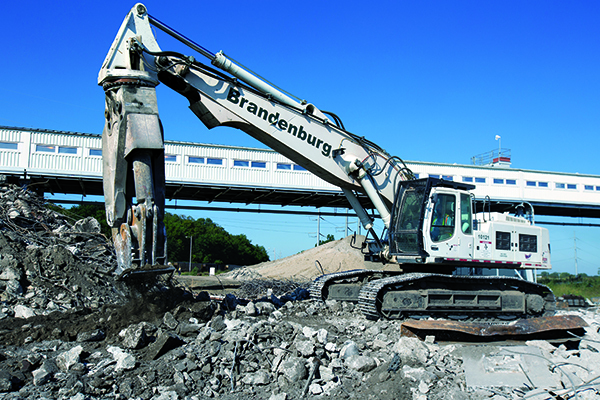 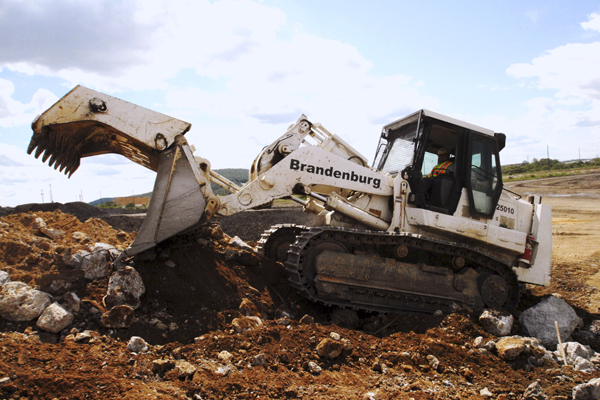 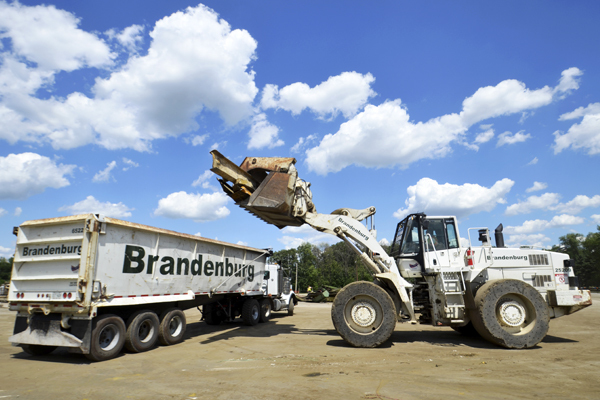 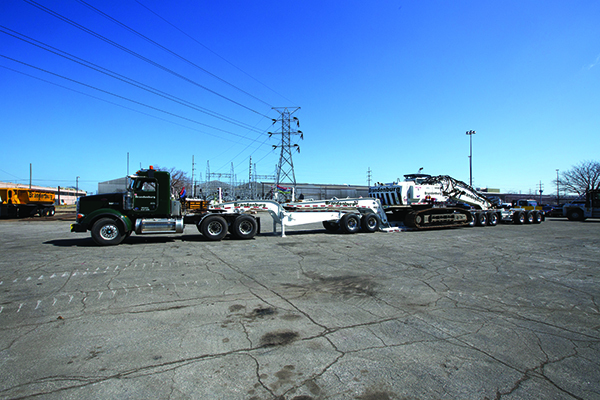 All equipment used by Brandenburg, including a fleet of roll-off trucks and tractor trailers, is company owned and maintained. 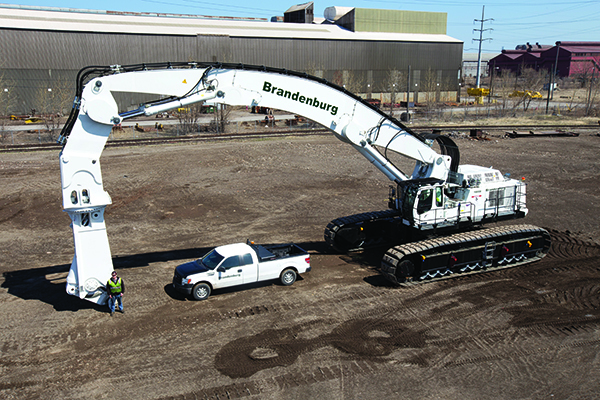 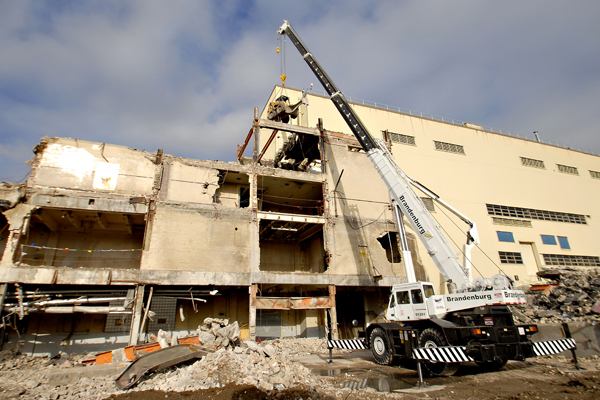 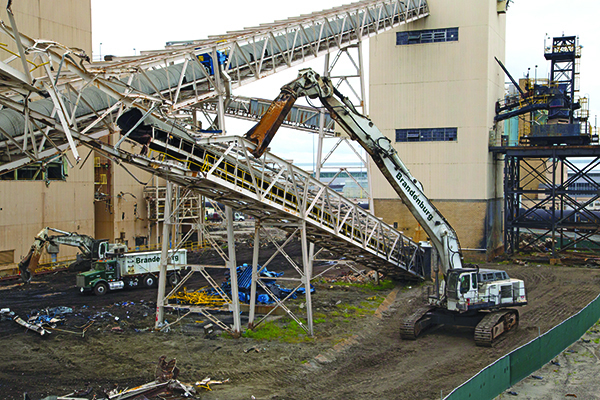 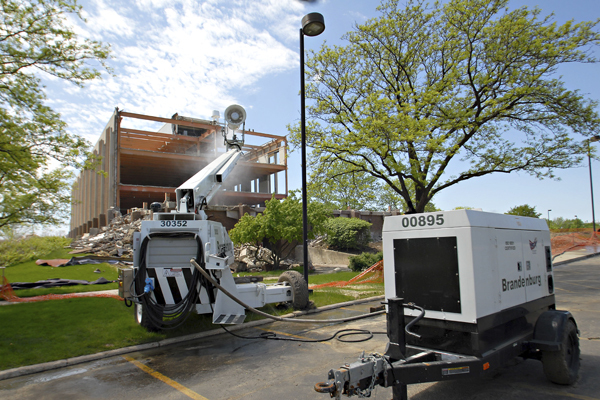 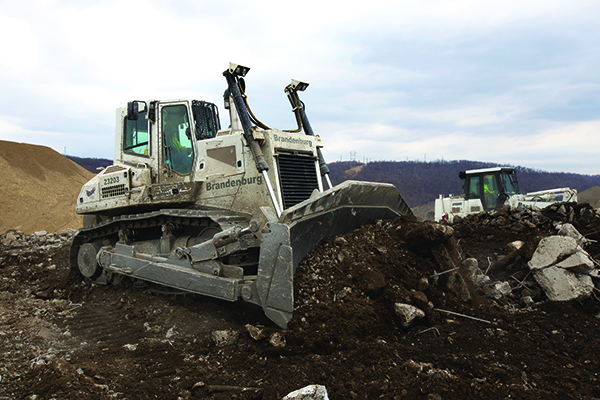 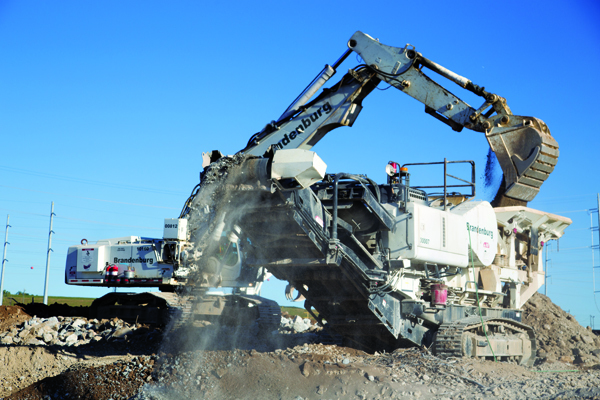 In addition to commercially available equipment, the company designs and fabricates equipment and custom attachments for specialized applications. 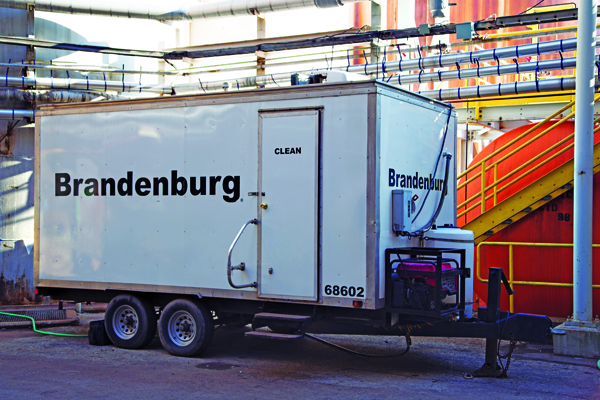 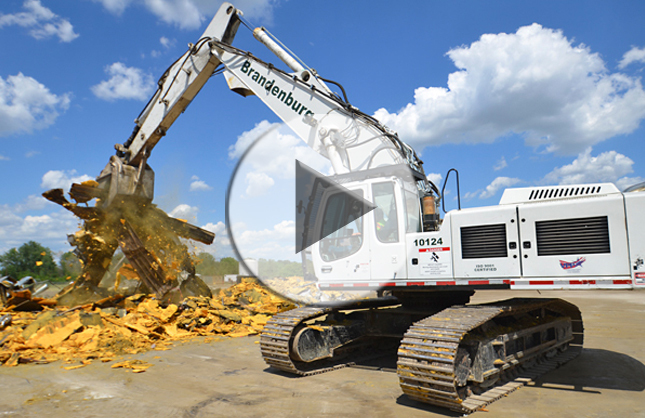 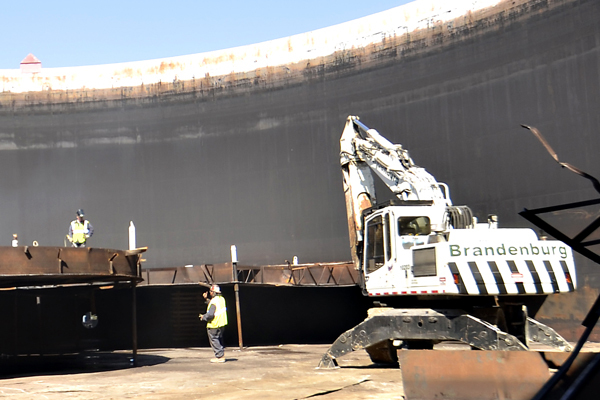 Brandenburg’s staff of equipment managers employ strict preventive maintenance schedules to ensure all equipment is in safe and reliable working order. 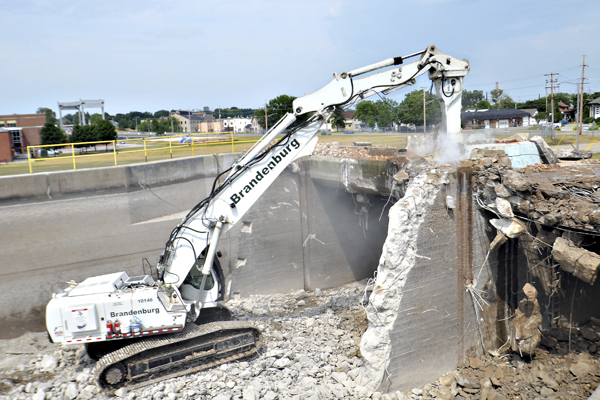 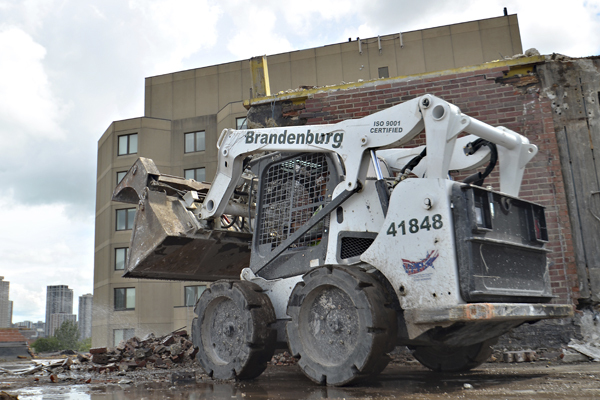 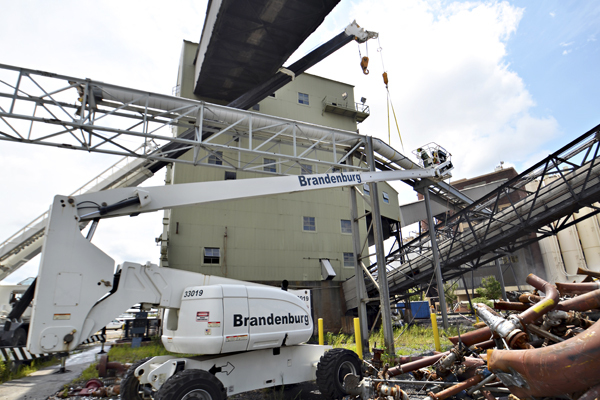 Brandenburg’s current fixed asset replacement value is in excess of $150,000,000.